Helping employees feel happier and more successful in the workplace. 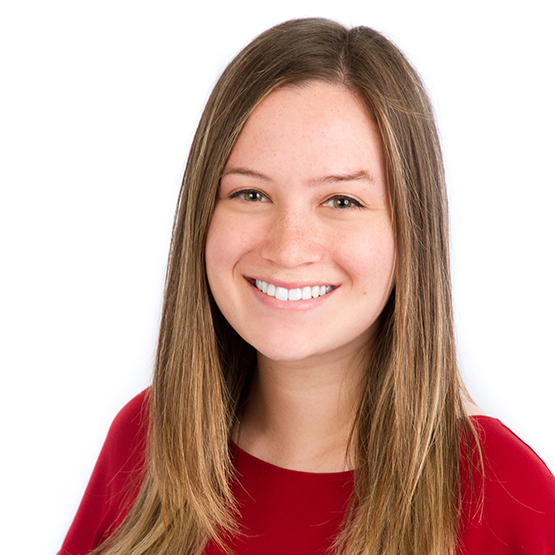 Hannah is always looking for new ways to apply her knowledge of human behavior and psychology to the business world in order to help people improve their performance in their jobs. Hannah graduated from The Ohio State University with a bachelor of arts in psychology, and minors in business and organizational communication. Prior to joining TiER1, Hannah worked at a management consulting firm that specialized in leadership development and HR solutions. TV show is The Office. She says it never gets old. Sang in an a capella group in college. Loves traveling, the outdoors, and anything camp-related.